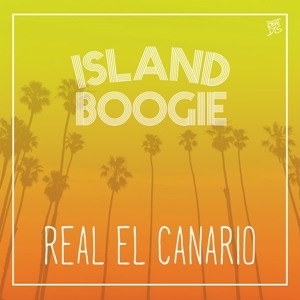 Real El Canario is a ‘Hip Hop’ head and always looking fort he ‘Funk’ in every genre. He grew up with funk, soul, hip hop and that made him a funkateer for life! It was a challenge for Real El Canario to make a Funk album, is these times who are dominated by EDM. But the Funk was in him and it just grew out of him. His musical inspiration is Funk, Soul and R&B from the late 70s & 80s.